This entry was posted on February 1, 2018 by Logs Direct. 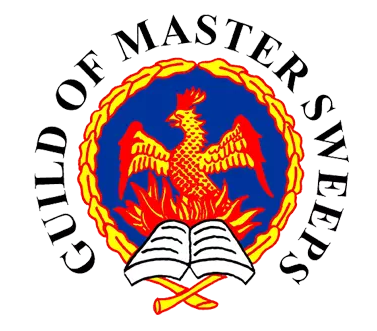 Every year, the Guild of Master Sweeps holds a major trade expo. It’s one of the earliest stops on the year’s trade expo calendar for many companies, ourselves included. It’s also a fantastic place to find out more about setting fires, keeping flues clean, and new gadgets to make it all easier. As one of the companies who came together to create the Woodsure Ready to Burn mark we’re proud to be part of this Expo. It gives us a great way to spread the word and help many more fire lovers to burn cleaner and better. Not to mention keeping your fires burning legally in clean air zones! The Expo takes place on the 2nd and 3rd of March at the Oxford Belfry Hotel in Milton Common. Entry is free for all. We’re hoping to see many of you there! It’s always great to get a face-to-face connection with our customers and help them burn a better fire. If you’ve got any questions that need answering before the expo, why not get in touch? We’re always happy to hear from you.